Steven’s areas of specialization include land use law, environmental law, local government law, real estate, as well as related litigation. Having represented numerous developers, businesses, municipalities, and community organizations in more than 30 years of practice, Steven has handled projects of all sizes — from a large master planned community of 1195 units with a commercial center, to a small 3-unit subdivision, both inside and outside New York City. Steven has litigated in the United States Supreme Court; in federal courts in the Second, Fifth and Tenth Circuits; and at the New York Court of Appeals, Appellate Divisions, and trial courts in multiple counties. 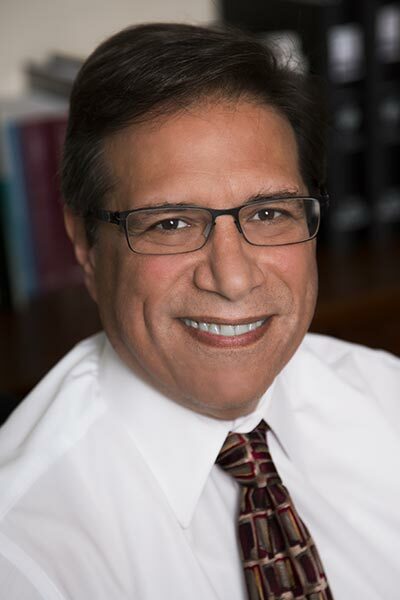 Steven has been qualified as a land use law expert witness in Supreme Court, Nassau County. Steven brings to any project a wide range of skills, including drafting complex real estate transactional documents, obtaining land use and related project approvals, undertaking required environmental analysis, and culminating in litigation, when necessary. Steven has written and lectured extensively in his areas of expertise. He is an adjunct Professor of Law at Brooklyn Law School where he has taught Land Use Law, State and Local Government Law, and Real Estate Practice. How Yonkers Home Rule Case Applies to Yankee Stadium Ballot Challenge, NYLJ, pg. 1, October 5, 1998.